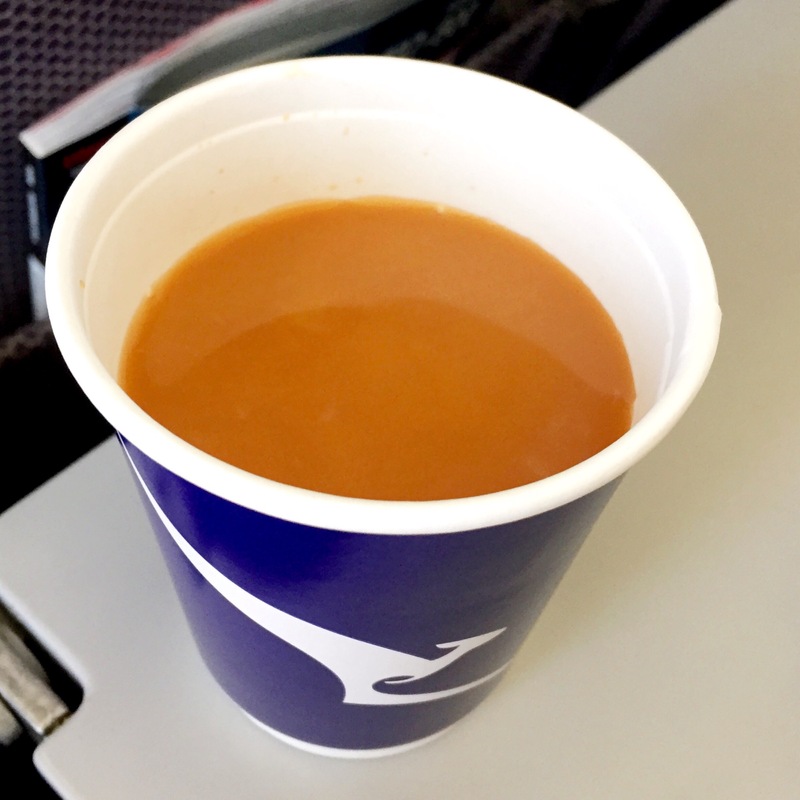 As some of you know, I’m definitely a coffee drinker but coffee on planes is not so nice usually so I began drinking tea. It’s pretty standard – English breakfast. However, I have learnt from my mama and prefer leaf tea, not tea bags. I need to put the milk in first. And the tea needs to be hot. I spent today shopping with a friend in Bondi (Sydney) and we stopped off at the T2 store. There are SO many teas out there, some of them strange but many of them so delicious. One was a white chocolate coconut kind of flavour – it tasted as good as a Bounty (I hope you know those delicious chocolate bars). Yum! One of my favourite things to do is High Tea – beautiful China, gorgeous tea pots, tiny little sandwiches, cakes and scones, homemade raspberry jam and cream, mini cakes. 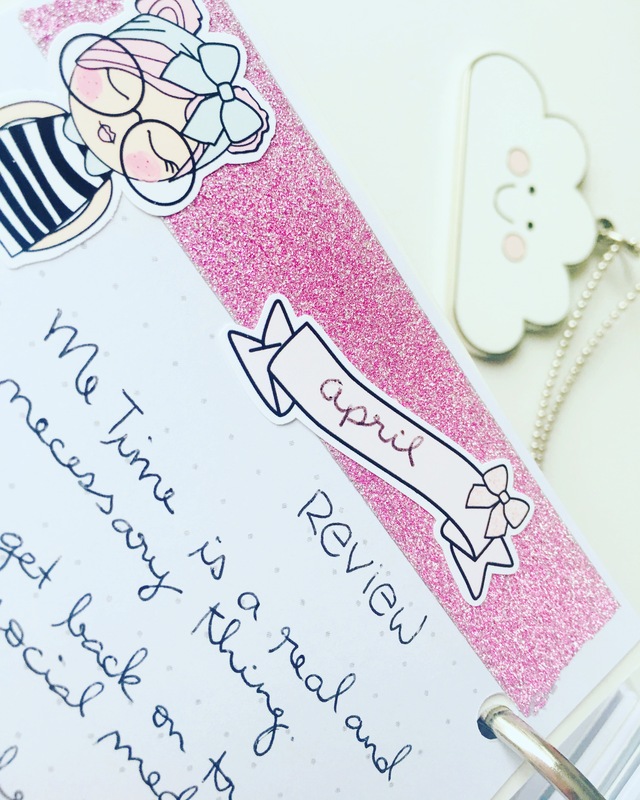 We do one once or twice a year – such a lovely experience. 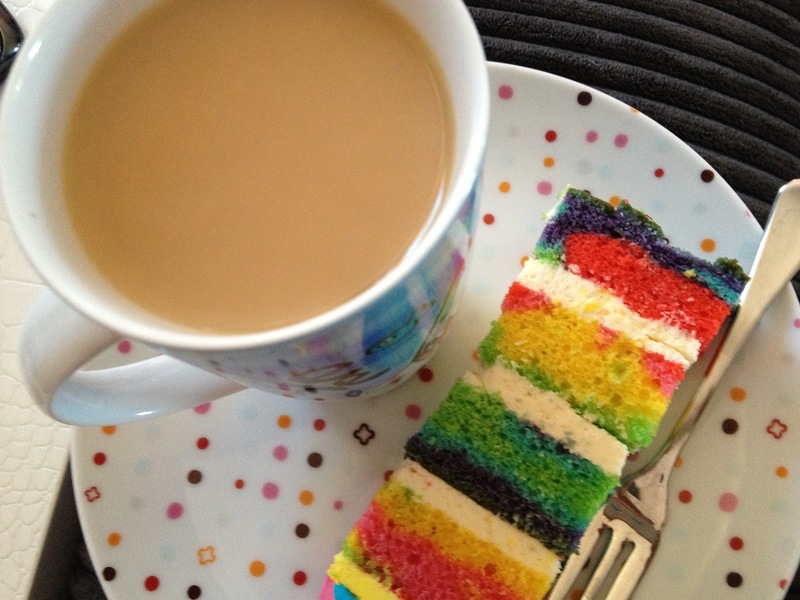 Here’s another cuppa with a slice of birthday cake! How do you take your tea?! Glad you told us what Bounty is. Here in the states Bounty is a brand of paper towels! I love a good cup of tea but it has to be hot, very weak and preferably leaf tea as well. Not fussy at all! I don’t drink coffee at all and many people think I’m strange for that very reason. I must visit Justine’s tea time….. Yes! Justine has some amazing teas.